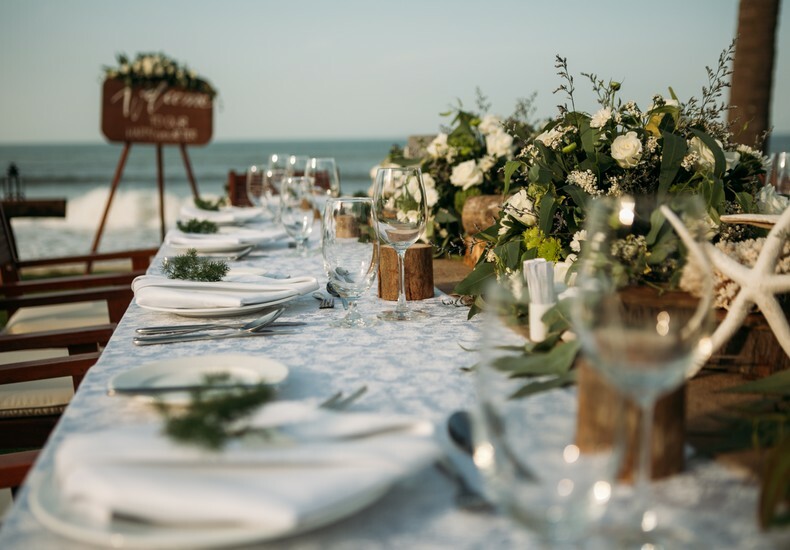 A wedding by the sea is always a romantic proposition. 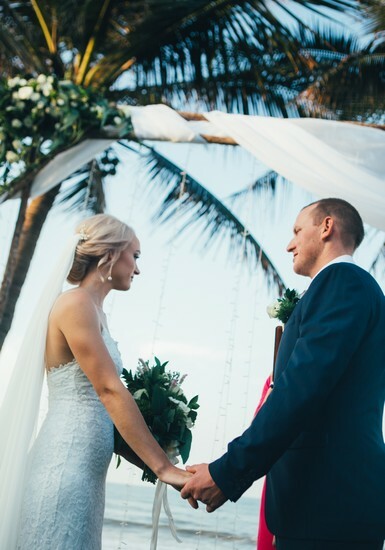 Just the thought of exchanging vows with the sea as a backdrop makes a destination wedding certainly an option to consider. 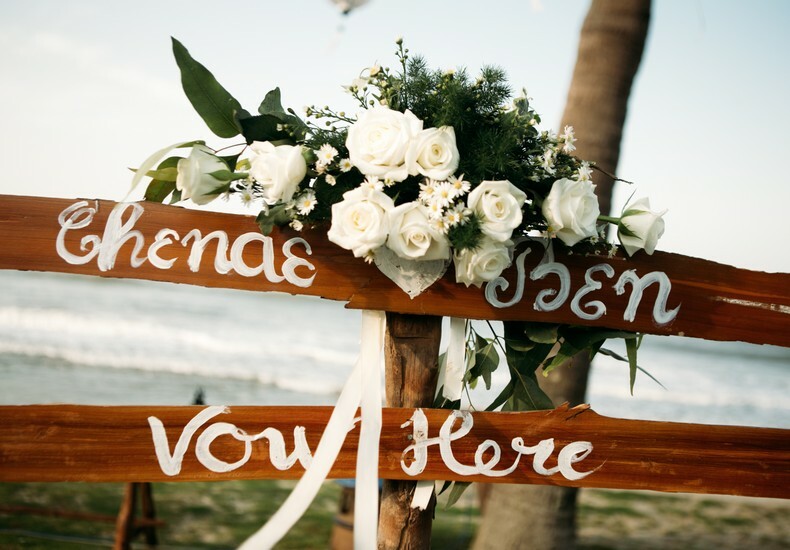 First and foremost, the time of the year you plan to get married and the weather conditions at the destination you have in mind. How receptive your respective families are to the idea. The number of guests you plan to invite and how adventurous they are. 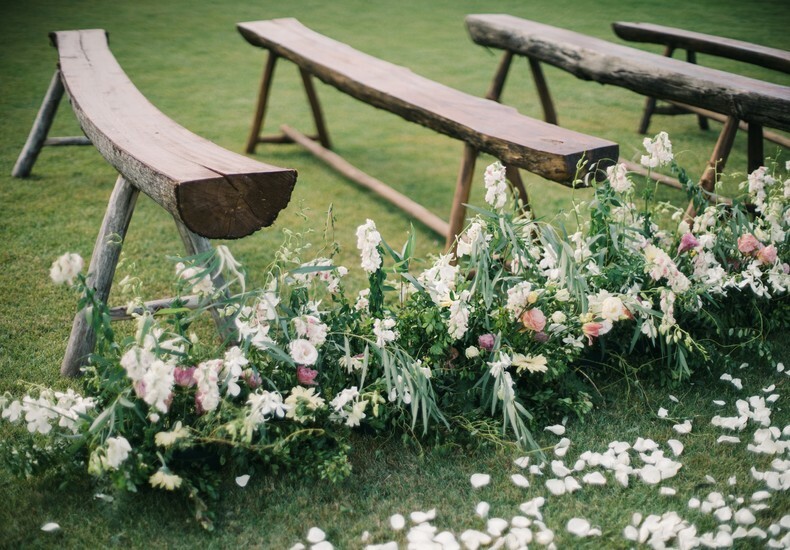 The wedding budget you have set aside. A destination which has not been visited often by your families and guests will make it one that is exciting to travel to. Such a locale perpetuates a sense of curiosity and anticipation. 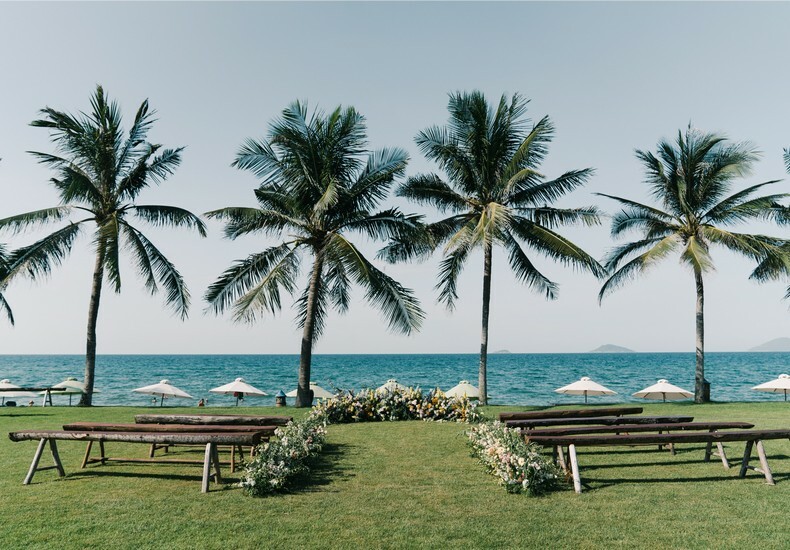 A resort that has much experience in hosting destination weddings will make the planning process from afar much more manageable. 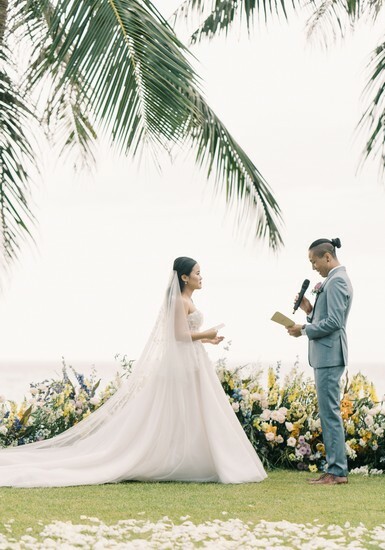 A resort that has expansive grounds for alfresco celebrations and photography. Tip : Fly to Da Nang and head to Hoi An which is just a short taxi ride away, and spend a couple of days relaxing at Palm Garden Beach Resort & Spa. More details here.